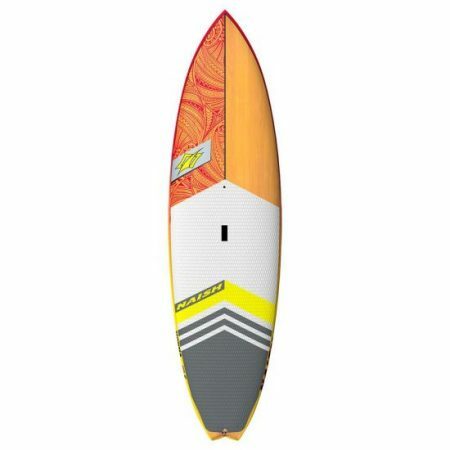 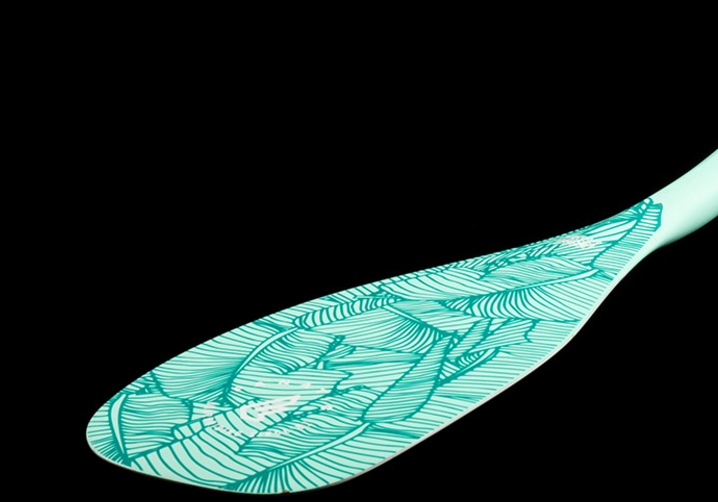 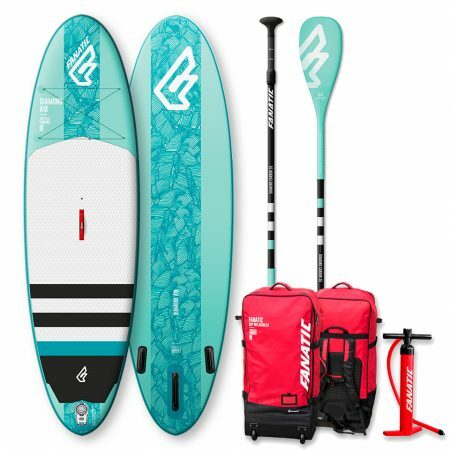 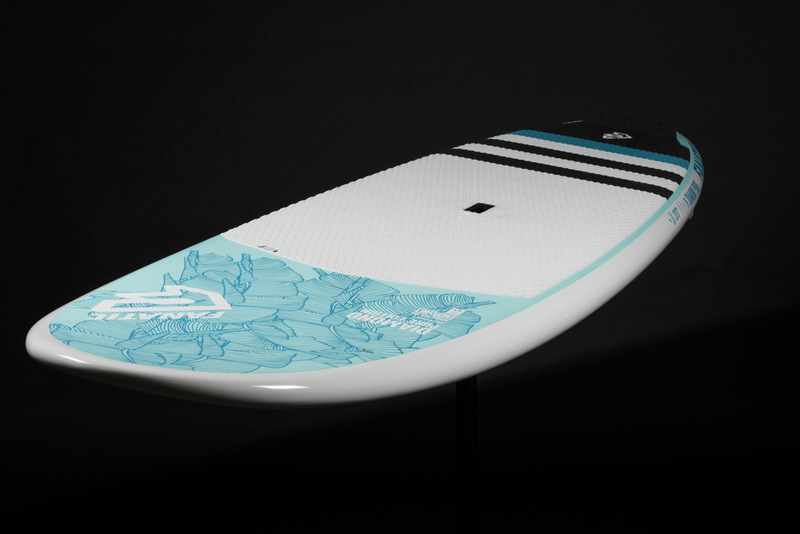 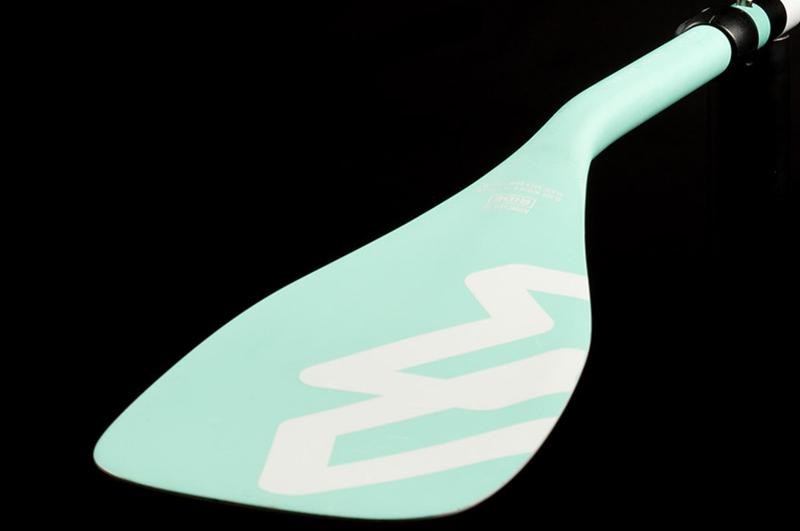 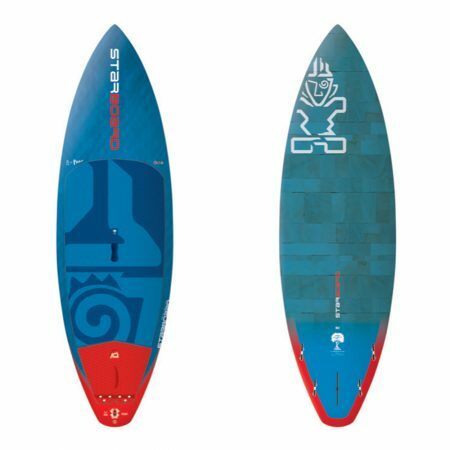 The Diamond Air 9’8” is our women specific addition to the Fly Air range. 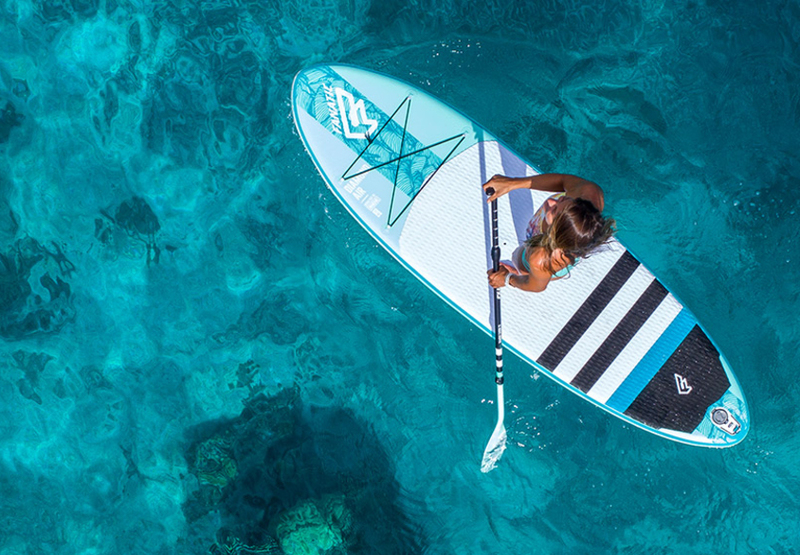 With great attributes of glide, stability and optimized air pressure / stiffness ratio, it’s charged with volume for a stable stance. 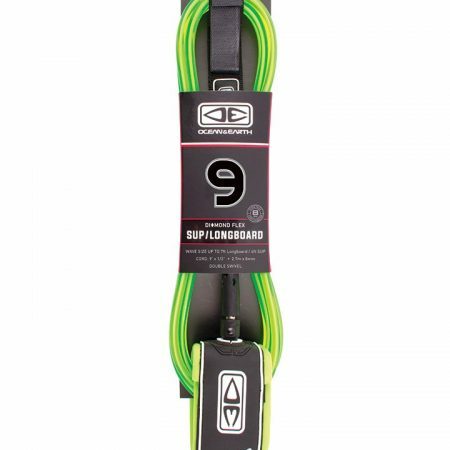 Catering to a wide range of skills, the deck net will keep your bag and shoes safe! 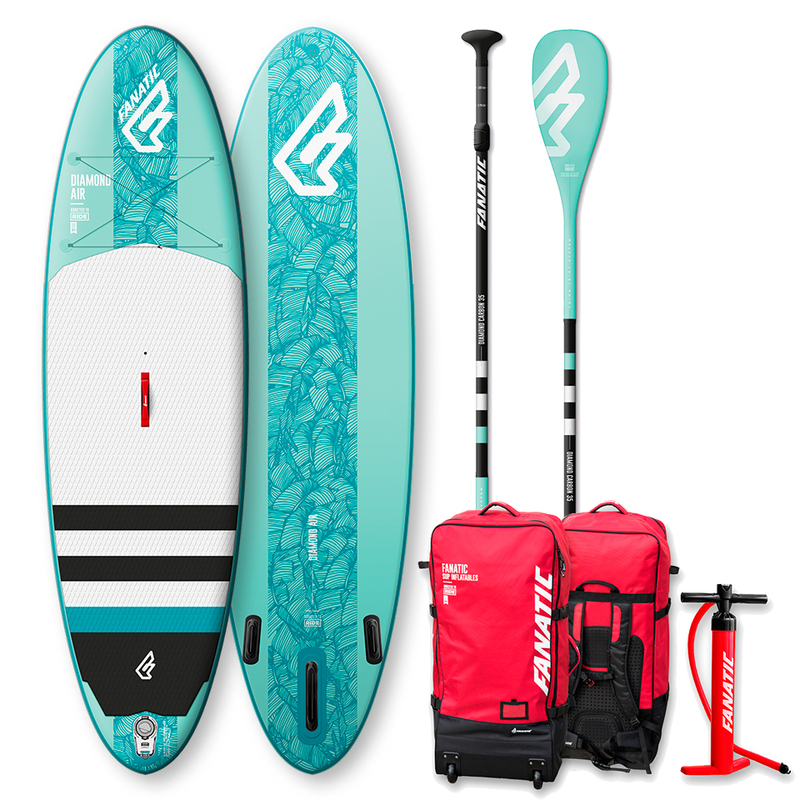 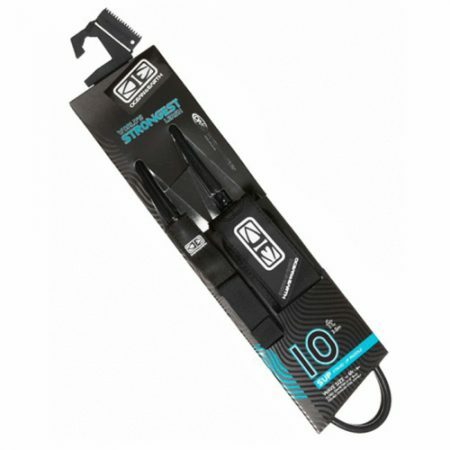 Simply inflate with our Fanatic Power Pump HP2, or deflate and store in the practical Premium Wheely Backpack after your session. 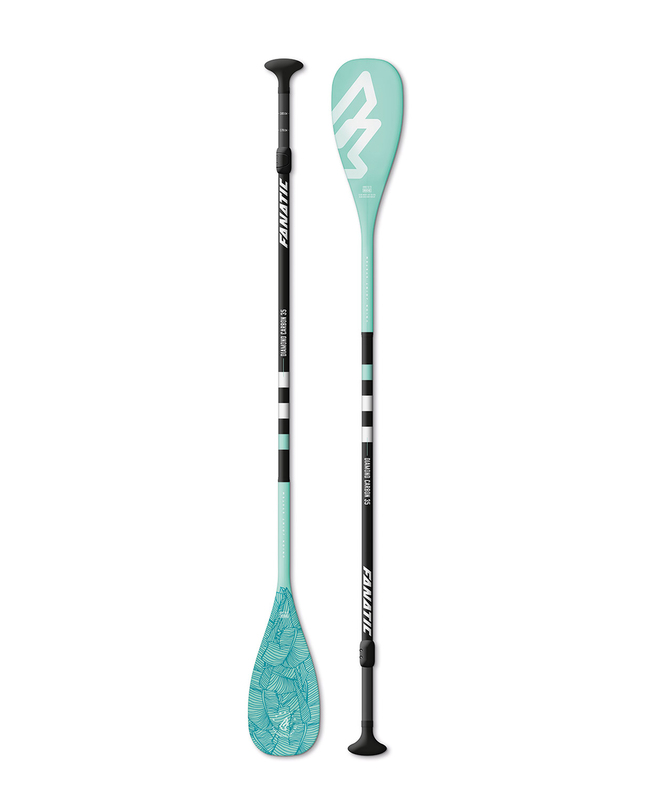 As the saying goes, ›A Diamond is forever‹ so we’ve built the Diamond Air in our lightweight but strong Stringer technology, with additional rail reinforcement.